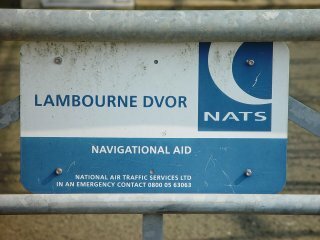 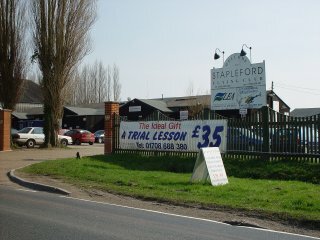 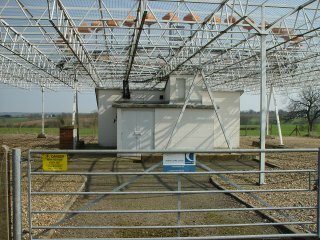 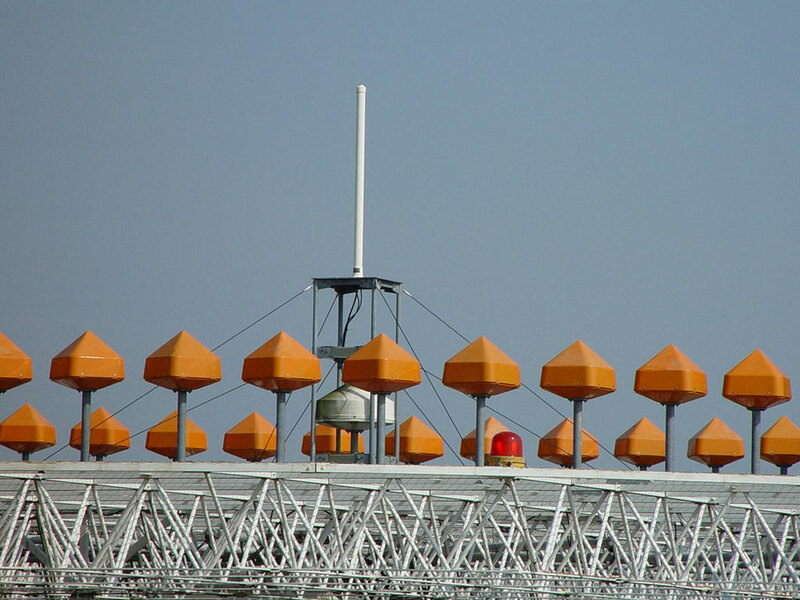 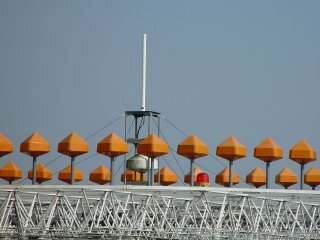 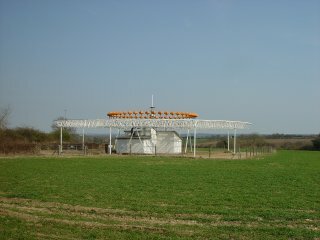 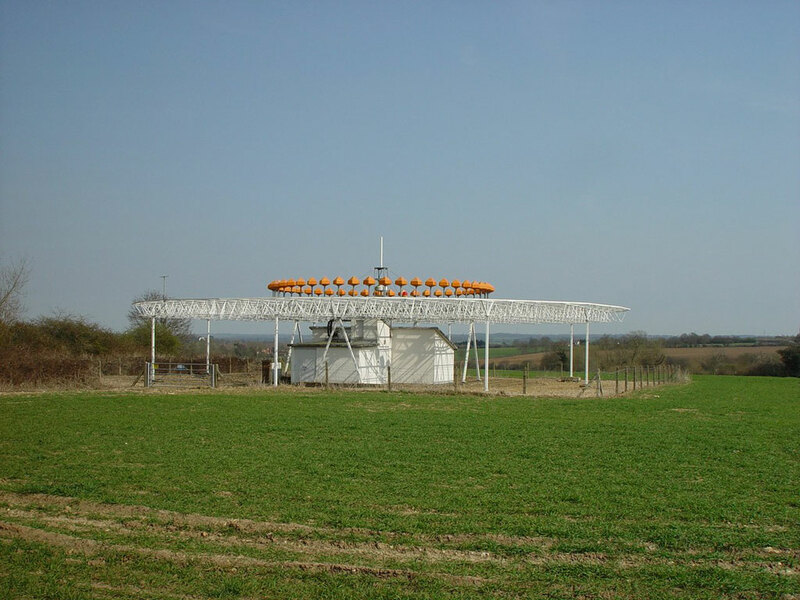 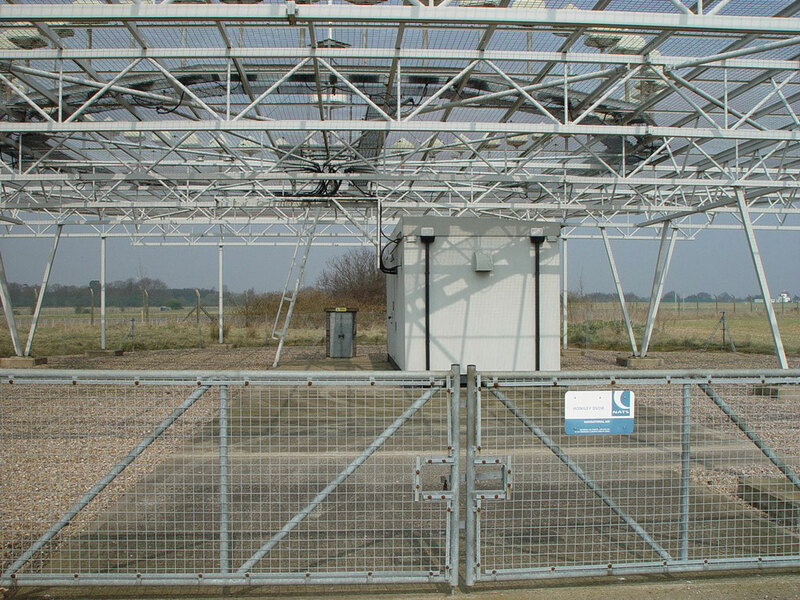 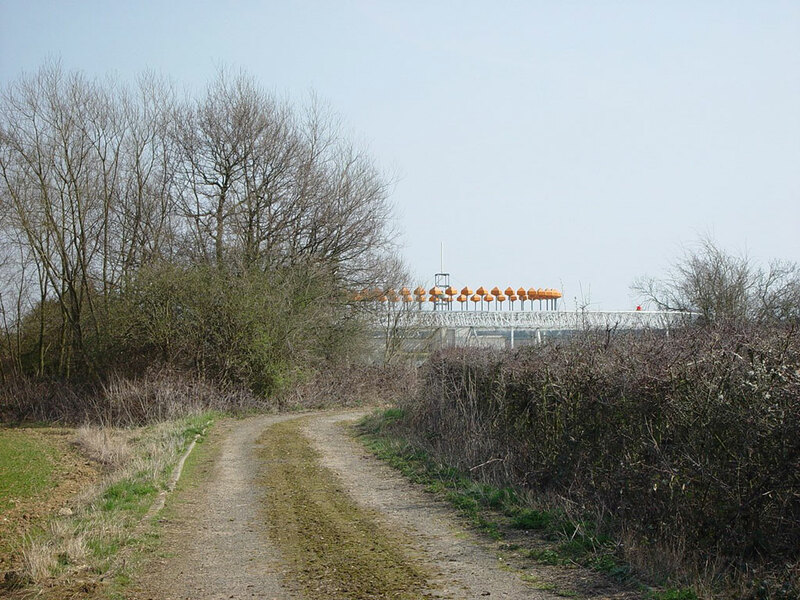 The VOR is situated in a field on the south west corner of Stapleford Aerodrome on the A113 in NE London/Essex area. 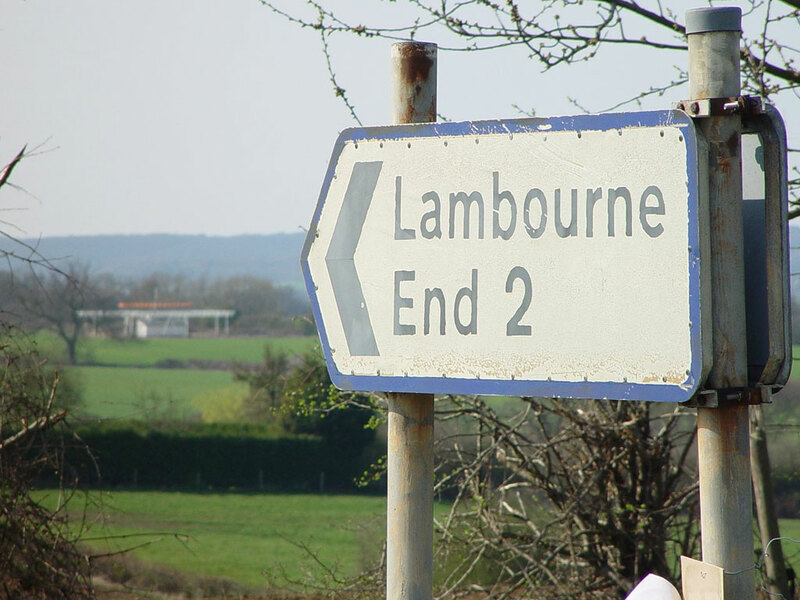 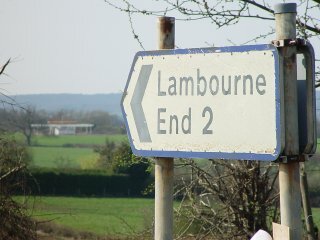 It's near the village of Lambourne after which it's named and also the village of Abridge is nearby. I walked all the way around the perimeter road of the airfield to get to the beacon. I grew up in this area, going to school in nearby Chigwell. Our home was appx on the 270 radial from LAM and I can remember laying in the sunshine in our garden and seeing the Heathrow traffic leaving the beacon on vectors for the ILS approach on 27L/R. 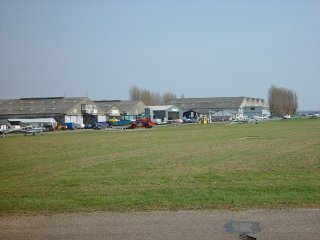 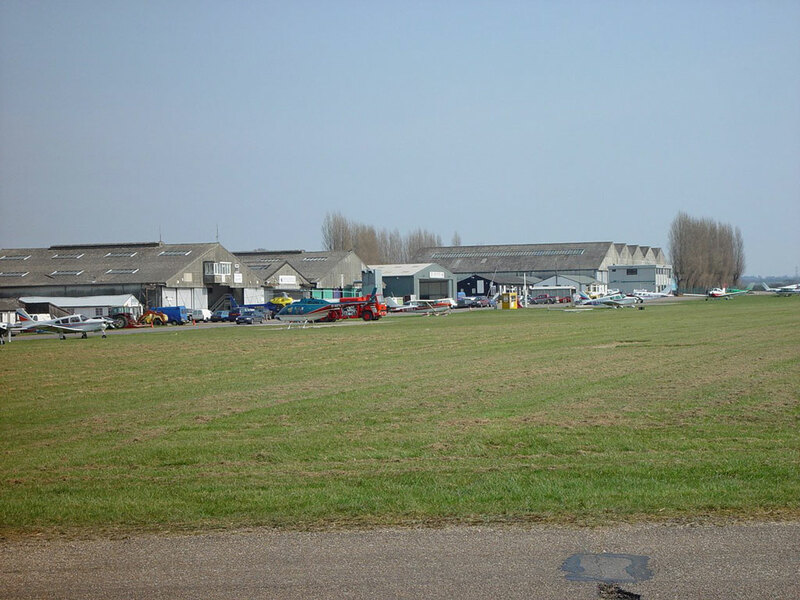 View of the flying club main buildings while walking along the perimeter taxiway/road. 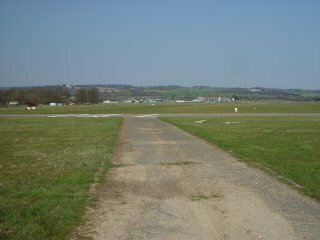 View back from near the beacon across the airfield.